March 1st, 2018 - Furla is pleased to announce the opening of a 2nd location at Brussels Airport in partnership with International Duty Free Belgium. The 15sqm personalised corner is located in the Fashion Studio, Terminal A - carrying Furla's Spring Summer 2018 Collection. 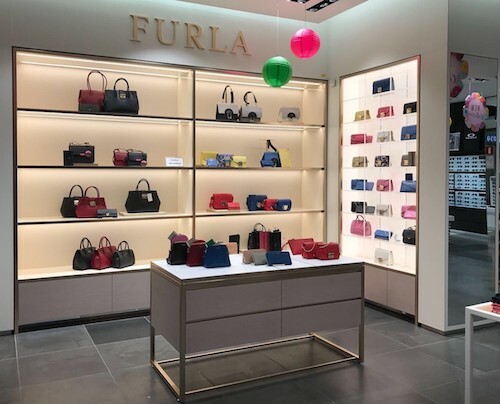 "We are delighted to open this 2nd location and thank IDF for their continued support," says Gerry Munday, Furla's Global Travel Retail Director.